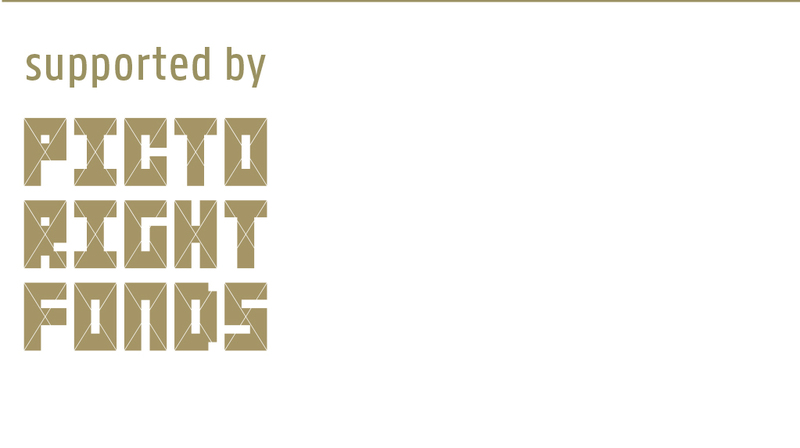 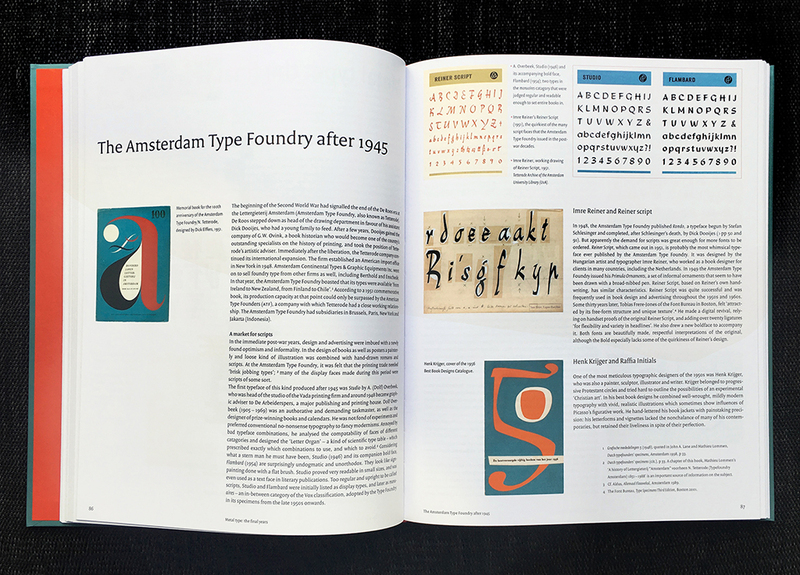 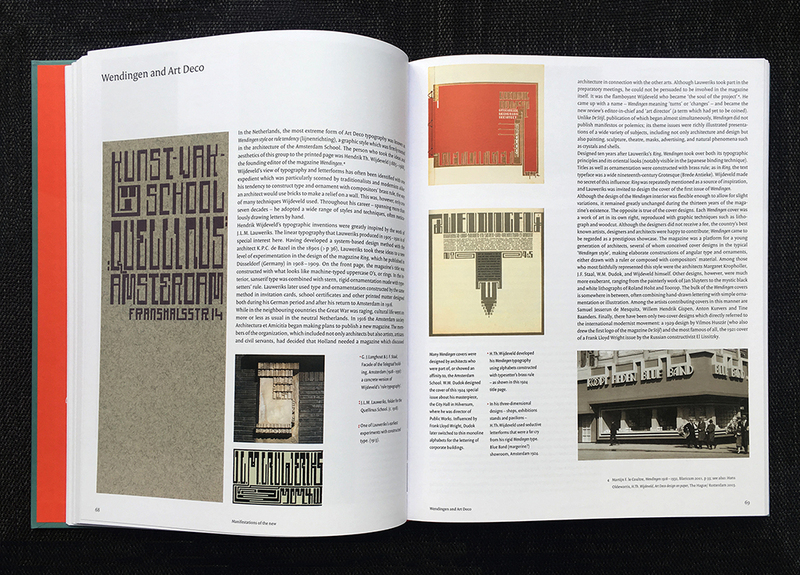 In Dutch Type, Jan Middendorp presents a comprehensive overview of type design and lettering in the Netherlands, tracing its origins through punchcutters, type designers and lettering artists from the 15th to the 20th centuries. 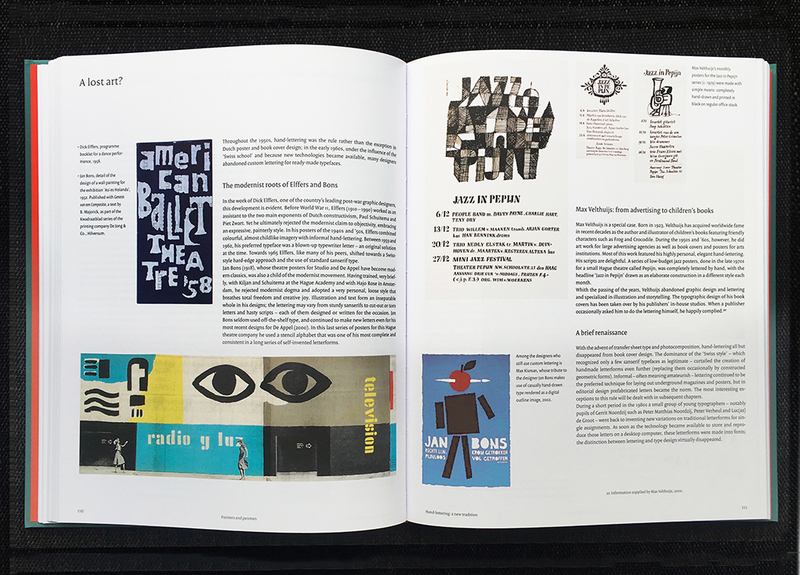 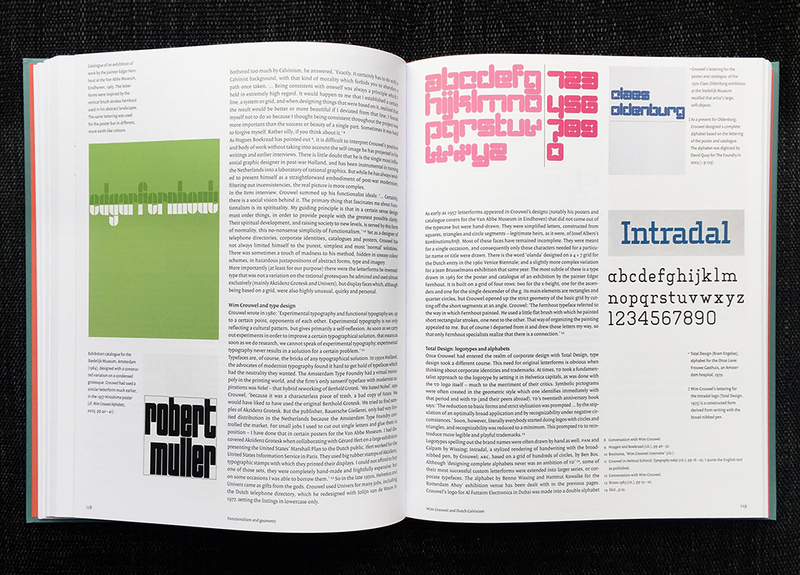 Partly based on interviews, the book also offers insight into the motives and methods of the first generations of digital type designers, featuring published and unpublished typefaces as well as sketches, studies, and samples of lettering work. 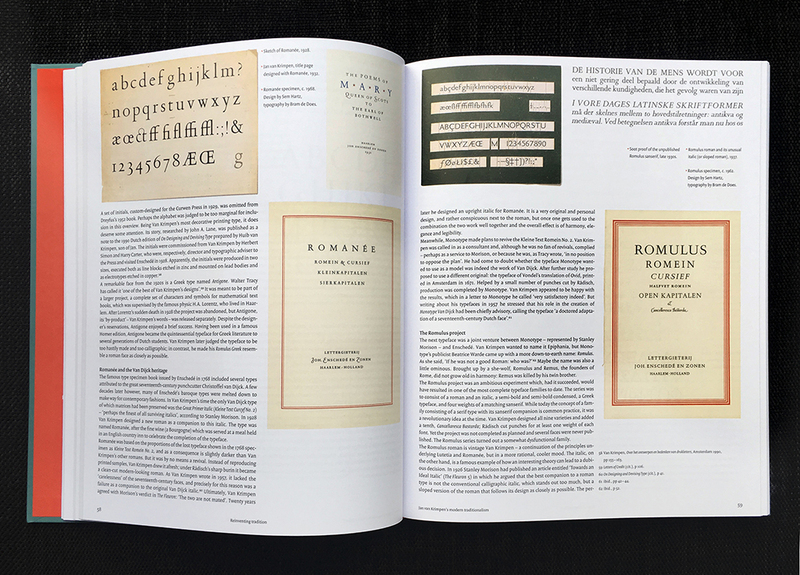 While the quest for quality and innovation has remained constant, the book makes clear that the advent of desktop type has opened up the discipline to a more spontaneous, inventive, and democratic approach. 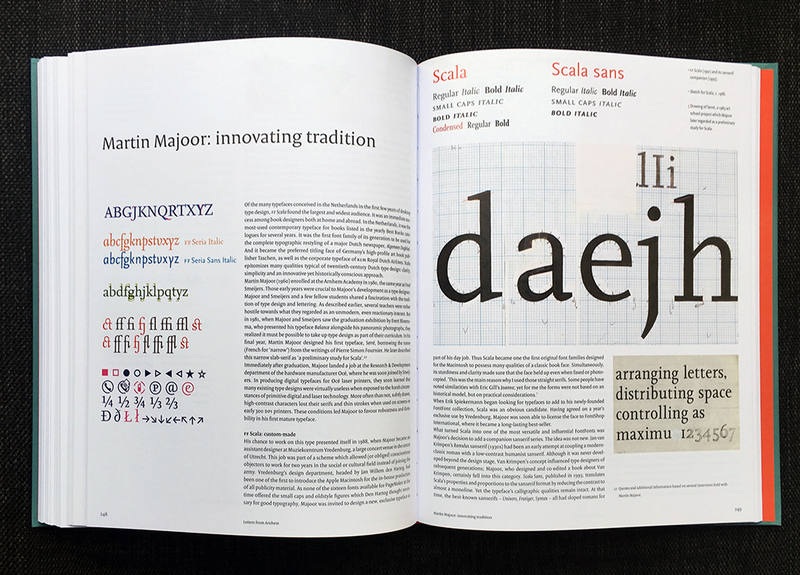 Originally published in 2004, Dutch Type was received with huge enthusiasm, with the initial 3,500 copies selling out after a few years, which quickly turned it into an expensive collector’s item. 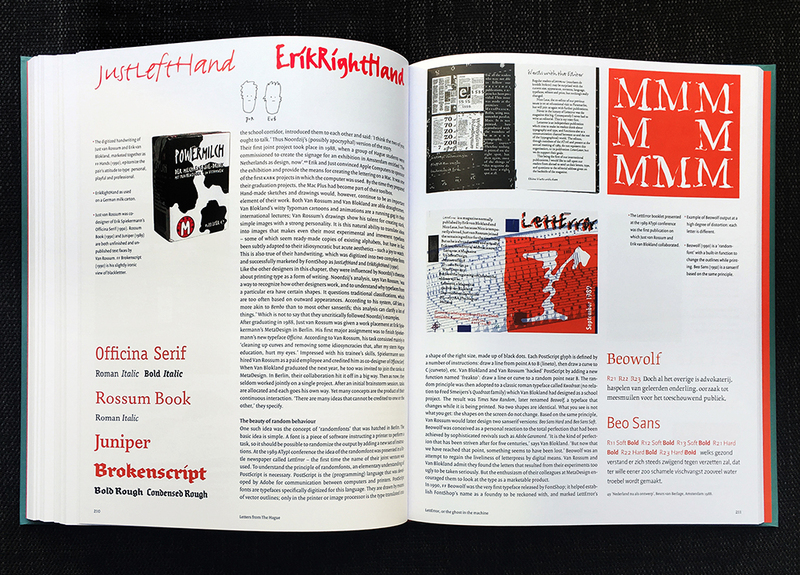 In late 2018, Jan Middendorp published a near-identical reprint under his own imprint Druk Editions. 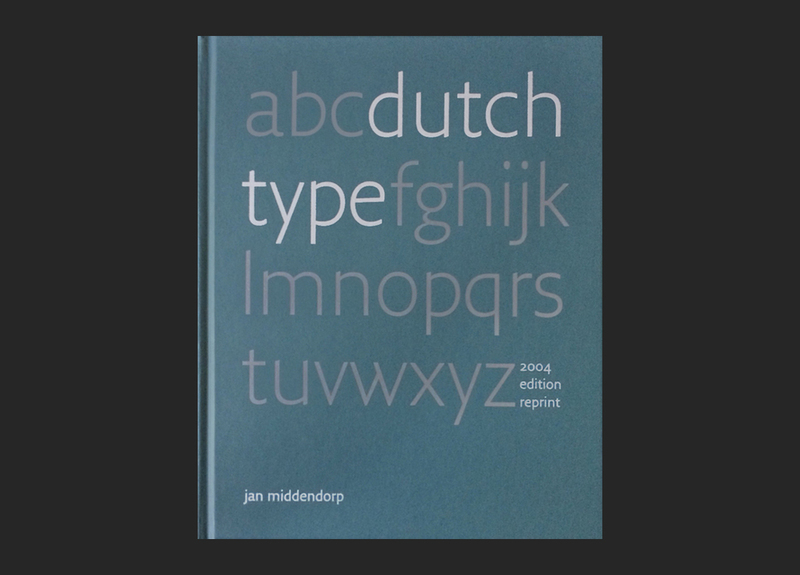 ‘Dutch Type’ is once again available!